Hello and, again, welcome to the Aperture Science computer-aided enrichment centre. 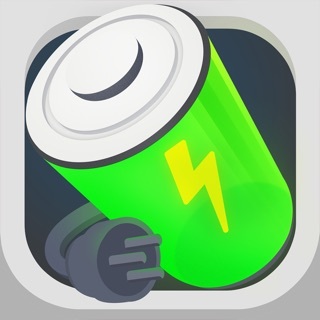 Made for fans of Portal, this app allows you to monitor the current battery level of your device. 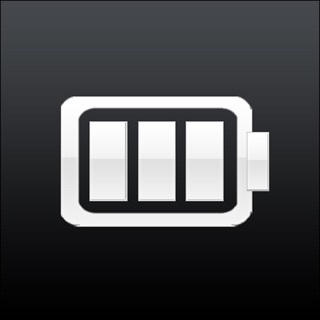 As you charge your device, the battery level will be announced so you can passively keep track of it. To access settings, tap on the Cake icon. Inspired by the Portal game, this battery level monitor is loosely based on the Portal test chamber level signs. Disclaimer: This is a third-party app made by fans of the Portal game, and is not affiliated with or endorsed by Valve Corporation, the Portal brand or Steam. I’m a big fan of portal games and this app made me chuckle. Well done! Unbelievable! You, [Subject Name Here], must be the pride of [Subject Hometown Here].